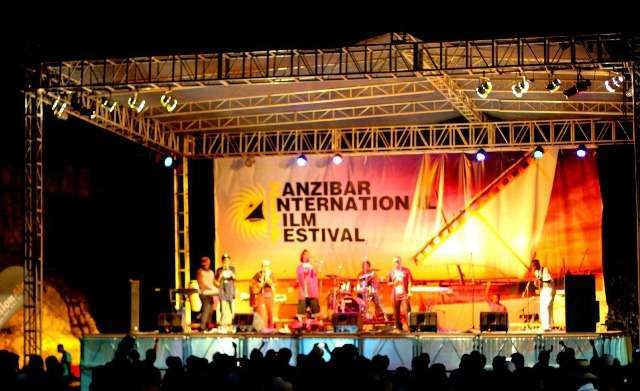 East Africa’s largest film, music and arts festival bringing new talents together from all over the world. This year’s awards happened on July between 18th-26th. Many celebrities across Africa attended the much hyped glamorous and colourful event. 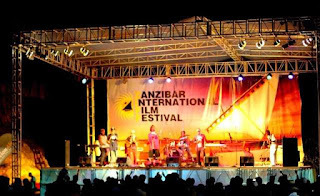 This was among the most celebrated events that ever graced East Africa. A nomination is always important in each and every category in award and there must be a winner at the end of the day. Below is a list of those who emerged victors.